As an office furniture dealer, it can often be difficult to have the required amount of pieces available to business owners at any given time. Thankfully, Business Environments is in the area and is able to provide convenient short and long term office furniture and cubicle rental options. We have proudly assisted business owners, dealers, designers, and architects since our founding in 1988 and we will expertly assist you with all of your rental needs. Whether you require a few desks for just a few days until your office furniture delivery arrives or your office furniture is backordered for a few weeks, we are sure to have rental options that will suit your needs. 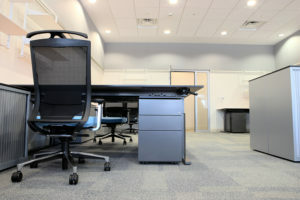 In addition to office furniture rentals, at Business Environments, we differentiate ourselves from other office furniture installation companies by providing services that the other installation companies can’t. Our team of installers will work closely with you to ensure that all of your office furniture is installed correctly the first time. And, we stand by the work our professional installation teams perform! We offer an impressive lifetime warranty and satisfaction guarantee. 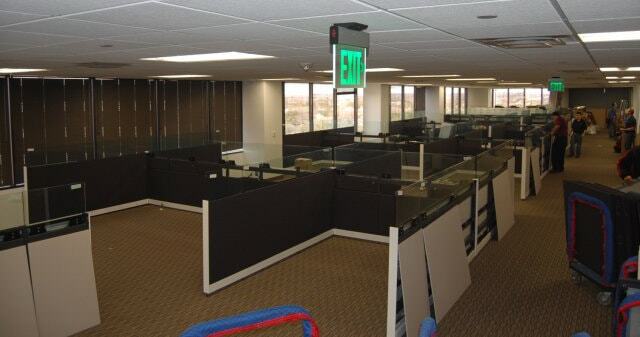 For more information about the office furniture rental and professional installation services we offer, contact Business Environments today.